Hey everyone! Another eyeshadow review today. 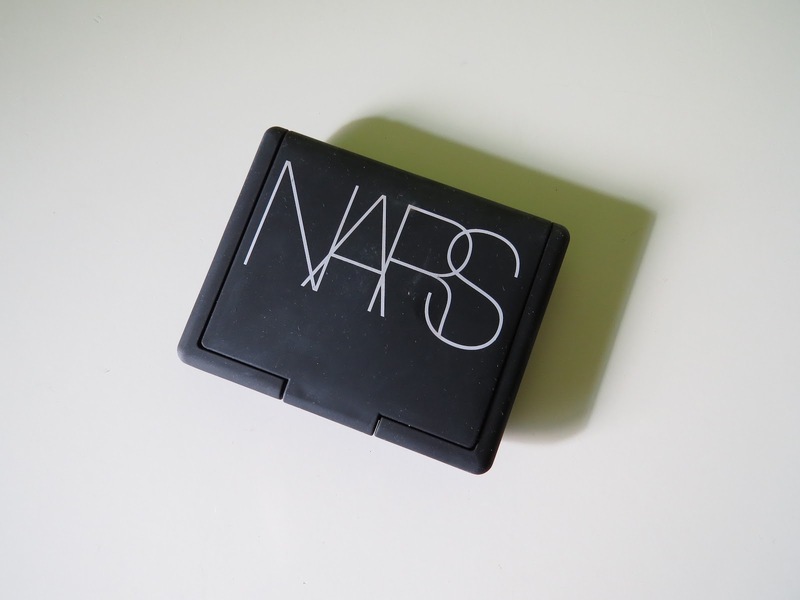 NARS makes some of the my most used makeup products including lipsticks and blushes. Their eyeshadows like the rest of their makeup line do not disappoint. NARS Kalahari is a duo I think everyone needs to have in their collection. Click below for more info! 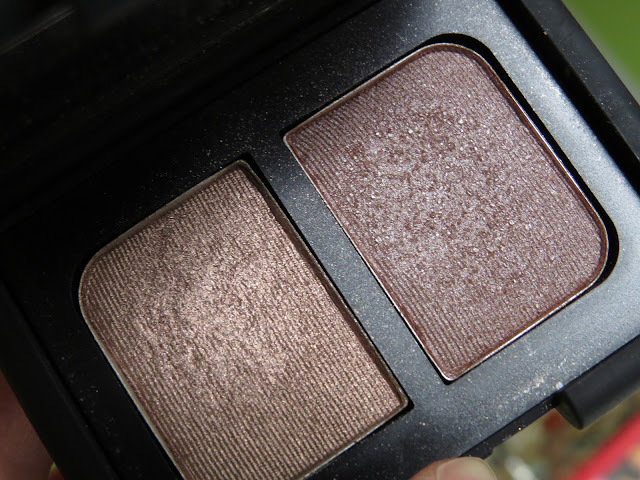 NARS eyeshadows are some of the best out on the market currently. The colours in the NARS Kalahari duo are really smooth and blend out beautifully. Pigmentation is also great and they are both really long lasting. Paired with the NARS primer these can last all night. Also these eyeshadows are not chalky what so ever. NARS Kalahari includes a golden/brown and a taupe/brown. 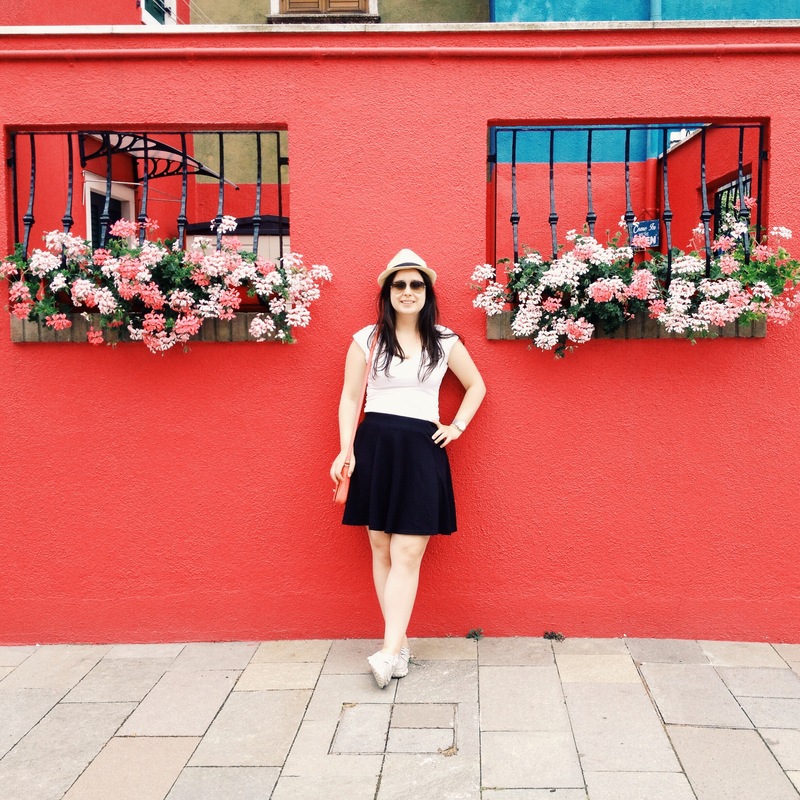 These colours are great paired together or on their own. I find these work nicely on the crease or all over the lid. They're also great for day and night as they're not too dark if you're in an conservative work place. Packing is a love or hate thing with NARS. The black rubber packaging looks nice once you first get it but it can get dirty really quickly. It doesn't bother me too much but something to keep in mind if that does bother you. Overall, both these colours are great and are definetely worth their heavy price tag. Highly recommend NARS Kalahari duo. Can check out this duo here.